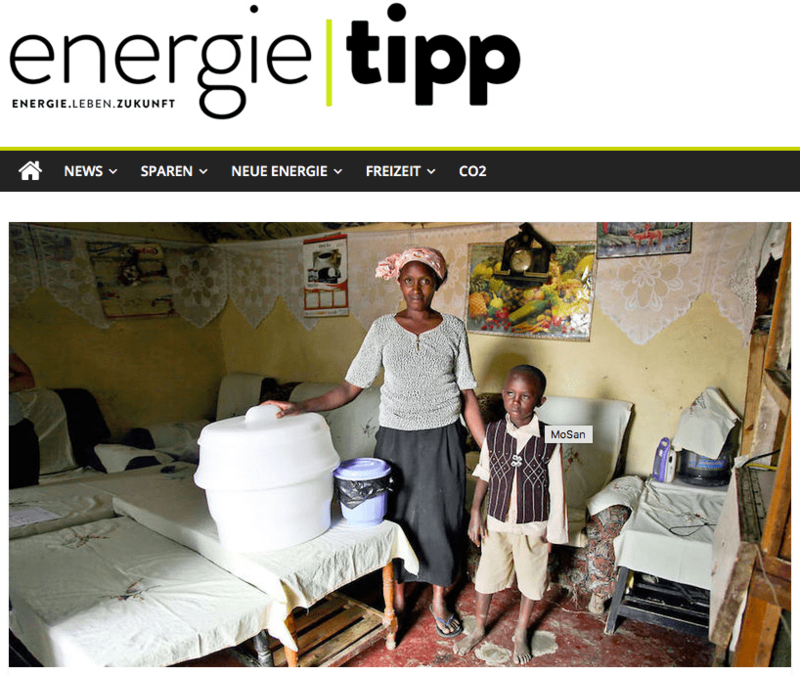 Online Article: An innovative toilet! 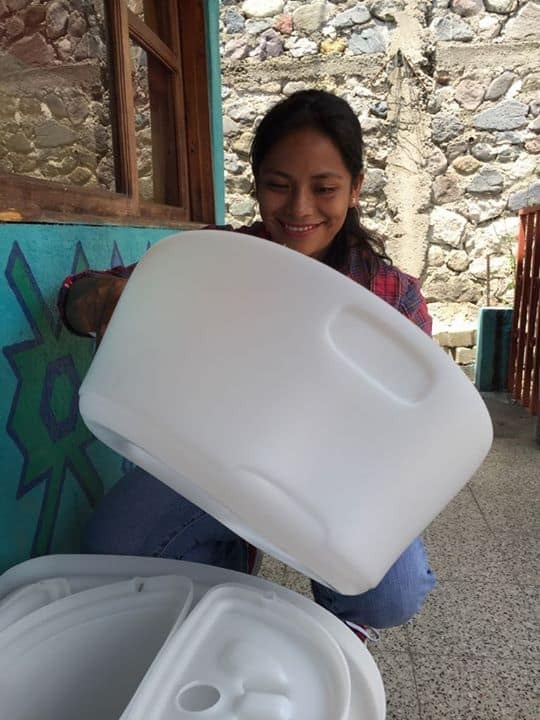 If 600 households use Mosan for one year, we can approximately collect 98 tons of feces. The same weight as 14 big elephants. Capacity Building Workshop on sanitation and hygiene with the lovely people from Santa Catarina Palopó. 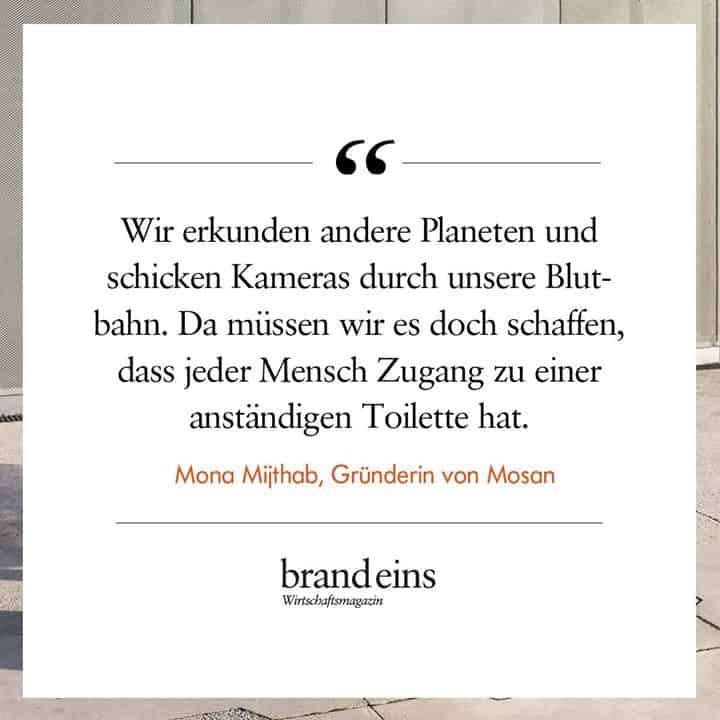 The Mosan story in brand eins magazine! The Mosan story in the brand eins magazine!